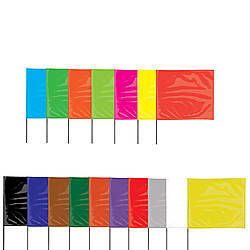 The colors listed above are available in 2" and 3" wide options, shrink wrapped and on Polyken branded cores. Have you heard the saying...money can't buy happiness but it can buy craft supplies? Get ready to go shopping because the JVCC ATG-7502 and JVCC ATG-7502X 1/4" refill rolls have a newly designed core system which fits securely into the 3M Scotch 1/4" ATG tape dispensers (pink Scotch Advanced Tape Glider, red Scotch 714 ATG and more) saving you money AND time. 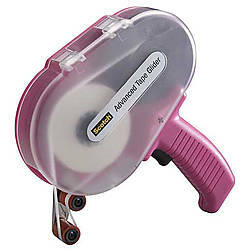 If you own the pink Scotch Advanced Tape Glider and bought refill rolls, in the past you had two options; 1. Purchase an expensive refill roll because it fits into your glider or 2. Purchase a refill roll that was less expensive but did not snap into the dispenser resulting in a loose fit. The new core design of the JVCC ATG-7502 and JVCC ATG-7502X 1/4" adhesive transfer tape solves both of these problems. Now this refill roll will snap down correctly into the pink Scotch Advanced Tape Glider. 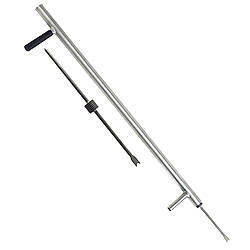 No more loose fitting rolls that might slip or need to be repositioned, saving you time to work on your project. 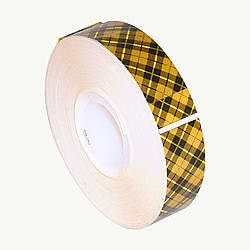 Additionally, the JVCC ATG-7502 ATG tape offers a 75% cost savings over the 3M Scotch 908 refill tape. Both offer similar properties, are acid neutral, available in like sizes and work in the pink Scotch Advanced Tape Glider or Scotch red 714 dispensers. What is Adhesive Transfer Gun (ATG) Tape? Good question! Reverse wound adhesive transfer gun tape, commonly known as ATG tape, is considered to be an unsupported tape, which is defined as "a tape that is unsupported by a carrier or by backing such as paper, film or cloth." The Pressure Sensitive Tape Council (PSTC) offers this graphic to help illustrate the layers that make up an unsupported tape consisting of a release liner and adhesive. 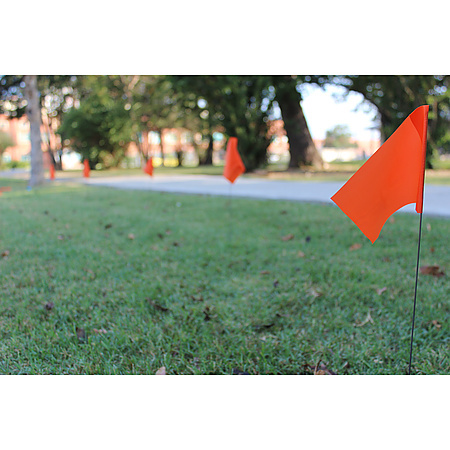 The release liners are typically coated on both sides with a type of release agent, making it easy to place the adhesive onto your project. 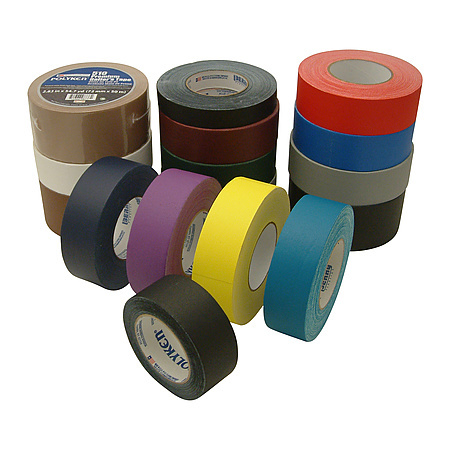 Unlike traditional tape, ATG tape is not supported by a carrier or backing - such as cloth, paper or film. The tape is applied to a special release liner and reverse wound on a plastic core. Where Can I Use ATG Tape? Adhesive transfer gun tape is the preferred product for scrapbooking, picture framing, photo mounting and other graphic arts applications. ATG tape is widely used for the strong, long-lasting bonds created with wood, glass, paper, most plastics, paint and metal foils. 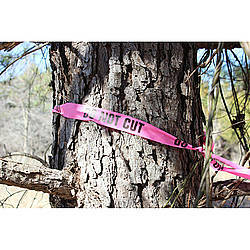 In addition, there are product options for acid-free, which is pH or acid neutral assuring that the tape will not yellow or discolor your photo or artwork over time. 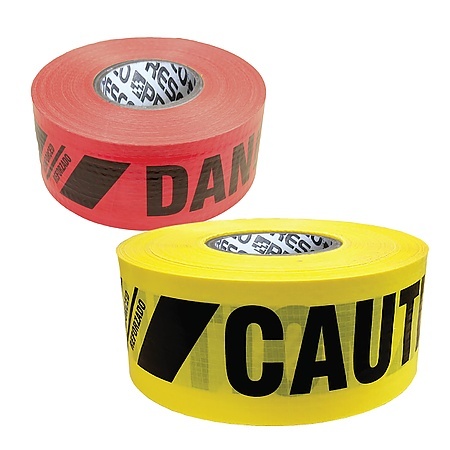 ATG Tape can be an excellent alternative to double-stick tape. 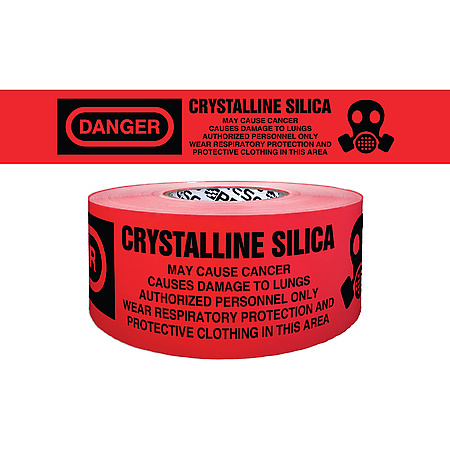 Examples of acid neutral ATG tape include JVCC ATG-7502, Scapa T002 and 3M Scotch 908 ATG Gold Tape. 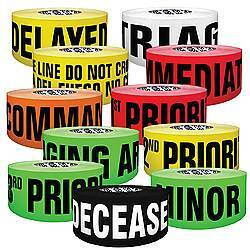 ATG tape rolls are are reverse wound. This means that the release liner is on the tape's underside and the adhesive is on the top (also described as being on the outside). ATG Dispensers are designed to wind the release liner of the ATG tape roll while placing the strip of adhesive onto your project simultaneously. As you press the trigger on the handle during application the tape is dispensed and the release liner is automatically wound up by the take-up spool. Easy to use, no mess and quick clean-up! Remember, ordinary tape dispensers will not work with ATG tape since ATG tapes are reverse wound. Even applying by hand will be difficult without an ATG dispenser since the adhesive is wound on the outside of the roll, which is the opposite of a normal roll of tape. The JVCC ATG-1 dispenser accepts ALL of the ATG tapes we sell at FindTape.com. One stop shopping! FindTape offers ATG tape dispenser options to accommodate various tape sizes, specially designed and include correctly sized mechanisms to snap ATG refill rolls securely in place. Leading ATG tape dispensers and ATG tape brands include JVCC, 3M Scotch, and Scapa. 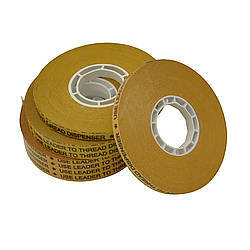 An ATG tape adapter can be used with the yellow 3M Scotch 700 adhesive dispenser. An ATG adapter allows you to use a narrower width refill roll in an ATG dispenser that's been designed for wider width rolls. The secret is in the core design of the ATG tape. This means you can use one dispenser solution with an adapter for all of your ATG tape size needs. Brilliant! 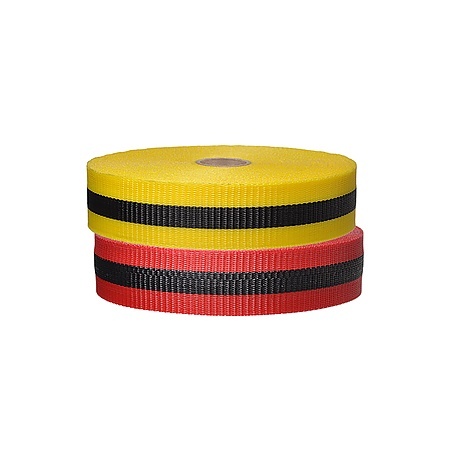 Purchase the 3M Scotch 700A ATG Applicator Adapter to securely fit 1/4" wide adhesive transfer tape into your yellow 3M Scotch ATG 700 dispenser. With the adapter, the dispenser can now use 1/4", 1/2" and 3/4" ATG tapes, giving you an ATG tape system that is versatile, convenient and easy to use. 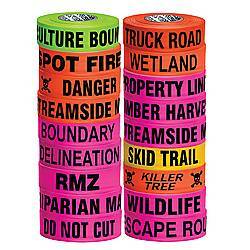 FindTape can offer you a great selection, superior cost savings and fast shipping for all of your ATG tape needs. 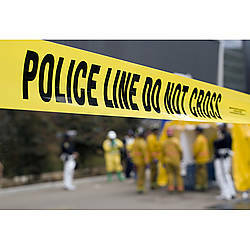 Find more information and all of our products at FindTape.com. 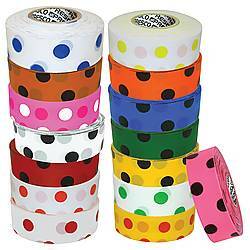 Washi Tape comes in dozens of colors and styles and can be used to decorate almost anything, including furniture, walls, laptops, pencil holders, and even bicycles. 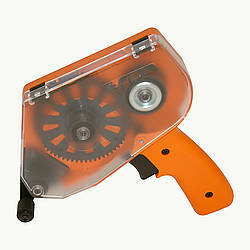 Because it is both versatile and offers a lot of creative potential, it is a favorite among crafters and scrapbookers. This decorative tape is a masking tape made from Japanese rice paper that can be torn by hand. 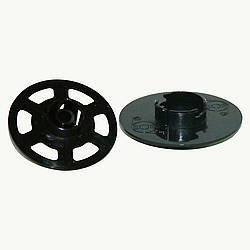 It can be used on paper, objects and walls, and because it's easy to reposition, it's ideal for decorating projects. The tape is manufactured by Japan-based Kamoi Kakoshi, a specialist in Japanese Washi paper tape for industrial use since 1923. For its first several decades, the company focused on producing paper tape for use in the painting of buildings, automobiles, and furniture. 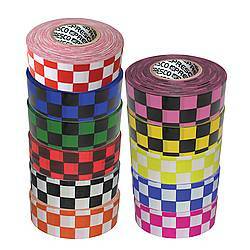 In 2006, three women approached the company with an idea to create Washi masking tape in many colors and patterns. 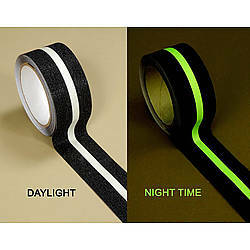 The new tape could be used in a myriad of everyday projects around the home: to decorate rooms or books, to make gifts, and in creative projects of almost any kind. Kamoi Kakoshi released the new product in 2008, to great success. It has been sold in more than 20 countries, won awards, and even inspired a museum in an old factory at the manufacturer's headquarters in Okayama. In a few short years, it has become one of the hottest trends among crafters. 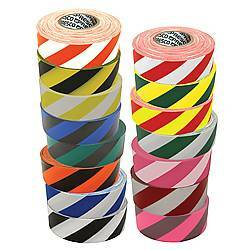 The tape is popular not only because it is available in a variety of colors and patterns. It has a number of other attractive attributes. It's strong, but extremely thin, and it's easy to reposition. Washi tape is also semi-transparent, so it can be layered for a greater creative effect. And because it's easy to write on, it's great for making notes or sharing messages. Crafters use Washi Tape to make picture frames, clocks, bracelets, and jewelry boxes. During the holidays, they use it to make cards and ornaments. Scrapbookers use it to embellish pages, create intricate designs, and decorate planners and book covers. There is no shortage of ideas for projects and crafts on the Web. A Google search for "Washi Tape crafts" returns more than a million results, and Pinterest is a treasure trove of Washi Tape projects for kids, home, and scrapbooking. There are hundreds of ideas on craft and scrapbooking blogs as well. Over at Omiyage Blogs, blogger Marisa Edghill has written a book called Washi Style, and on its pages are 101+ ideas for Washi Tape projects. If you're just getting started – or even if you're looking for a little bit of inspiration, here's a short wrap-up of some ideas we've gathered from around the Web. Blogger Tanner Bell has collected 14 DIY projects using Washi Tape at A Little Craft in Your Day. Some of these ideas include decorating your laptop keyboard and your power cords, and creating coasters and shadow box art. At DIY Lifestyle magazine, colorful Washi Tape birds is a fun spring project. Wall art is featured in a post on Washi Tape Crafts (this blog is a great resource for craft, holiday, and home décor ideas for Washi Tape). Amy Anderson, who also blogs at Mod Podge Rocks, highlights 15 unique ideas culled from crafters around the Web, including picture frames, shadow boxes, and wall decals. The wall decals are inspiration from the Everything Emily blog. Emily had wanted to decorate the walls of her son's bedroom, but didn't want anything expensive or permanent because she knew she'd be moving soon. One of the benefits of Washi Tape is that it can be easily removed. As Emily said in an update to her post: "We currently just moved from the home where these lovely diy decals were and the removal process was EXTREMELY easy! The decals peeled right off without damaging the walls! I will say they left a little dark coloring around the area where they were but I cleaned it off with a damp cloth and it came right off!" Jenni Radosevich at ISpyDIY offers some more wall art inspiration from around the Web, including a city skyline headboard, and designs for – yes – stairs. Radosevich calls Washi Tape "one of the greatest craft inventions ever," adding: "Honestly, the patterns, the colors, the ability to put this paper tape on anything makes it so fun to use." Washi Tape is ideal for scrapbooking because there are an infinite number of combinations that can be created from the many colors and styles available. Posting on the Get It Scrapped blog, Michelle Houghton demonstrates how Washi Tape can be layered to create unique scrapbook designs. The tutorial covers Washi Tape weaving and is a good example of the art that can be created with this material. For more ideas, visit our Pinterest boards for Washi Tape Projects, Scrapbooking, Creative Cards, and Event Planning. You can find and buy Kamoi Kakoshi's mt Washi Tape at FindTape.com. We offer 30 different solid colors and over 35 patterns. Roll sizes are 0.6 inches X 33 feet and price breaks are offered in quantities as low as 8 rolls at a time. You can even build up a set of mixed colors or patterns to still take advantage of the 8 roll price break. It happens all the time: A customer orders a product. Your fulfillment team pulls and packages the item. Then they ship it to the customer, who receives the package, opens it and discovers that the item is defective or it's the wrong one. Returns are a part of doing business, and with the holiday shopping season just around the corner the shipping season is about to ramp up into high gear. According to the Internet Retailer website, the top 500 online merchants report an annual return rate of 3 percent. When you consider that online sales raked in $289 billion for retailers in 2012, that's a lot of merchandise being shipped back and forth. Minimize the public relations hit you take for shipping the wrong or defective product. Get your item back in one piece. Make the return-shipping process as easy as possible on the customer and your team. And it all comes down to adhesive tape. Yes, adhesive tape for returns is the gift that keeps on giving. 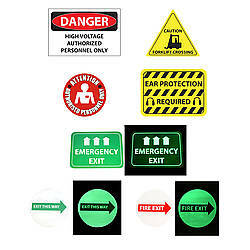 Including adhesive tape for returns with the replacement item you send to your customer sends a message to your customer that you acknowledge the mistake and want to make the return process as easy for them as possible. It also makes it much more likely that your customer will ship the original item back in a timely manner; and that you'll get it back in one piece. See? Everybody wins when you include adhesive tape for returns with your replacement items; especially when you send your customers JVCC RT150 Return Tape. First, JVCC RT150 Return Tape is pre-cut, meaning that all your fulfillment team needs to do is drop a few pieces of the tape in with every replacement item being shipped out. Second, it's been proven to be effective in securing boxes; including in industries such as pharmaceuticals and printer ink. Third, it's easy to use. Decker RT 150 has been designed with a center split paper release liner, making it incredibly easy to use. All three are not only a nice thing to do for your customers, but they are also make for really good public relations. The holiday shopping season is right around the corner. 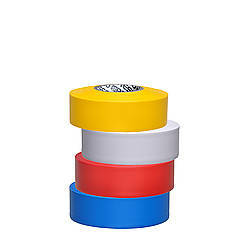 Give your customers, and yourself and your company, the gift of JVCC RT150 Return Tape this year. You (and the roughly 3 percent of your customers who are likely to return products this year) will be glad you did. JVCC SLPT20 Designer Packaging Tape offers custom designs or patterns printed on standard polypropylene film carton sealing tape. 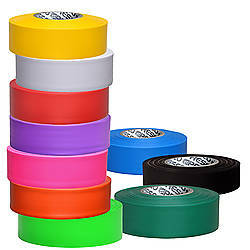 This tape is great for projects such as crafting, hooping, fashion and others; but is also exceptional at basic box and carton sealing or for just grabbing attention. 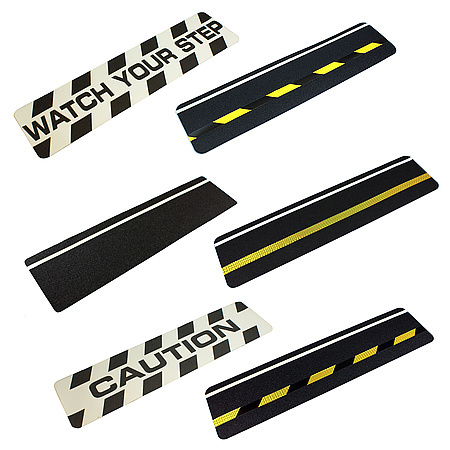 Patterns include boat flags, chain, color bars, dashed-line road, purple circles and scissor cut. Duck Brand Printed Duck Duct Tape Patterns is patterned duct tape with high performance strength and moderate adhesion characteristics. 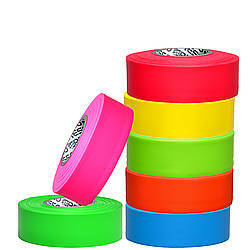 Excellent for repairs, color-coding, fashion, crafting and imaginative projects. Patterns include ACU digital camouflage, black and white checker, blue tie-dye, dragon, hot rod flames, hardwood camouflage, leopard, orange tie-dye, paint splatter, pink zebra, skulls and zig-zag zebra. Duck Brand Printed EZ Start Packaging Tape is a 2.6 mil thick high performance packaging tape loaded into a disposable dispenser. 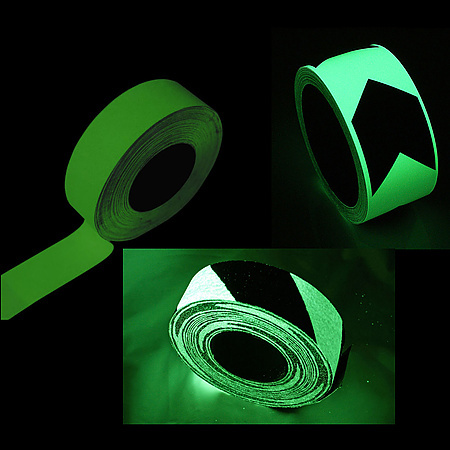 The tape offers a wide temperature range; doesn't split or tear; and offers ultraviolet resistance to eliminate yellowing and to increase shelf life. Patterns include black olives, peace sign, pink zebra and tie-dye. 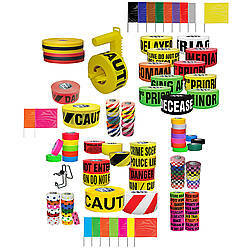 Platypus Designer Duct Tape comes in 14 patterns which include Argyle, Candy Cane, Denim, Diamond Plate, Grass, Houndstooth, Jolly Roger, Leopard, Paisley, Polka Dot, Snowflake, Wicker, Wood Grain and Wool Stocking. It's the perfect tape to use for your next duct tape project. 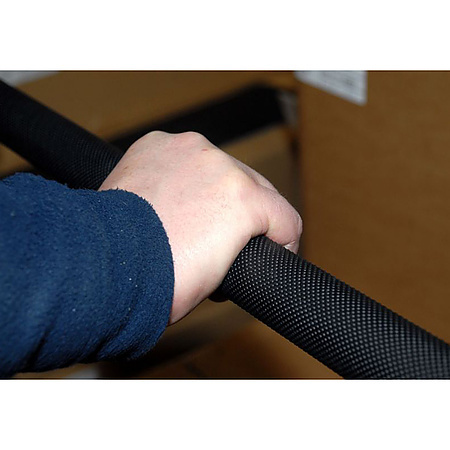 The polyethylene coated cloth is 10.5 mils thick and offers 32 ounces per inch of peel adhesion. Ludlow M-Tak HI/LO Extended Liner Tape is now being stocked in liner widths of 1/2 inch, 3/4 inch and 1 inch wide (the tape comes in lengths of both 216 feet and 1,300 feet per roll). 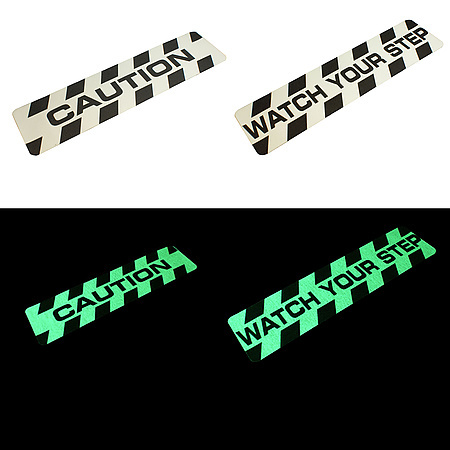 The extended liner on the tape allows end users to easily remove it since there is a 1/8 inch overhang on both the top and bottom of the tape (the liner is also printed with the words "TO EXPOSE ADHESIVE REMOVE LINER"). Ludlow HI/LO is differentially coated which a clear, lightweight adhesive for temporary bonding and repositioning on one side, and a permanent adhesive for long-term bonding on the other side. Its perfect for lightweight attachments where removability from one surface is key, e.g. business forms, mailers, envelopes, posters, labels, etc.